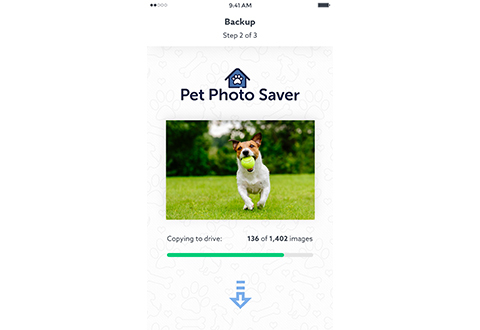 The Smartphone Pet Photo Vault is a simple and fun way to gather all of your favorite photos of your pet. 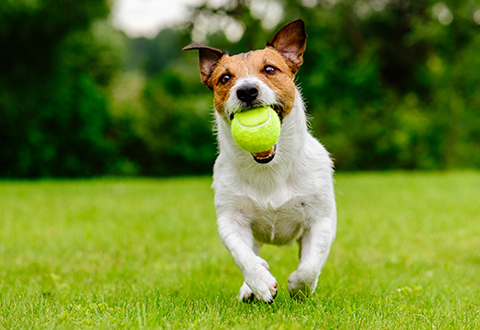 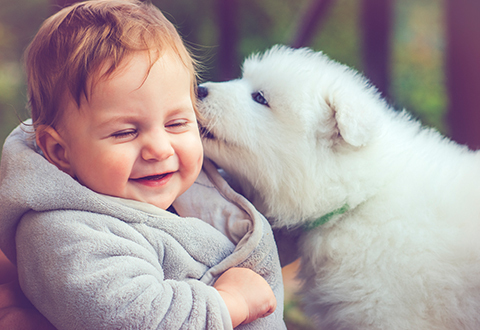 From the photo of your fur baby’s first visit to the dog park to that funny face he always makes, the pet recognition app will find all of your pet’s best moments. 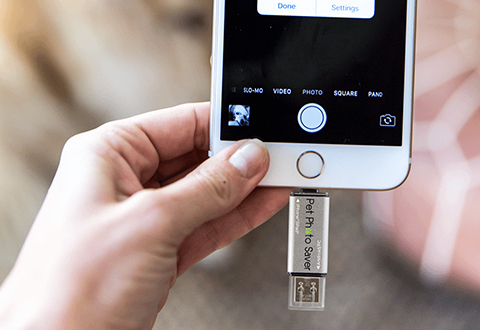 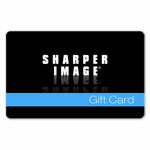 It organizes these photos and keeps them safely stored in one spot. 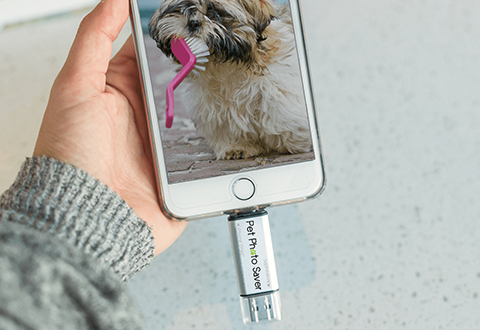 Simply plug in the device into a smartphone or tablet, press start and it will find all of your pet’s photos for you. 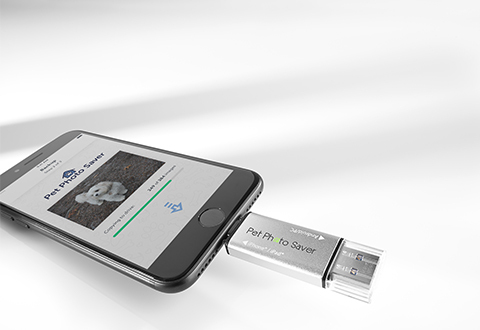 Compatible with iPhone/iPad (iOS 5.5.1+). 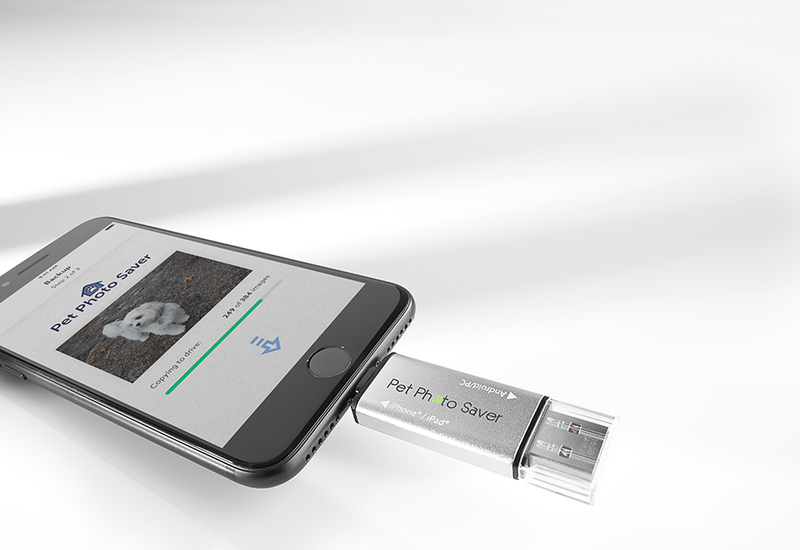 Available in 16 GB. 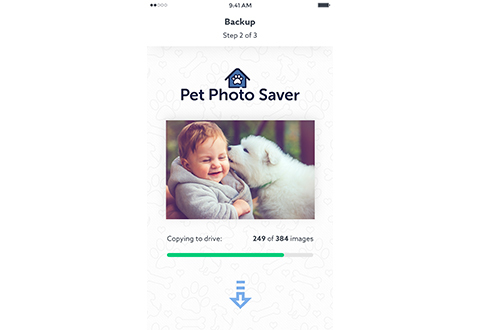 The Smartphone Pet Photo Vault gathers and organizes all of your pet photos with its built-in Pet Recognition App.